Though it’s been beta testing this “new” feature since 2013, Google has finally allowed all of their AdWords advertisers to start advertising within Gmail. 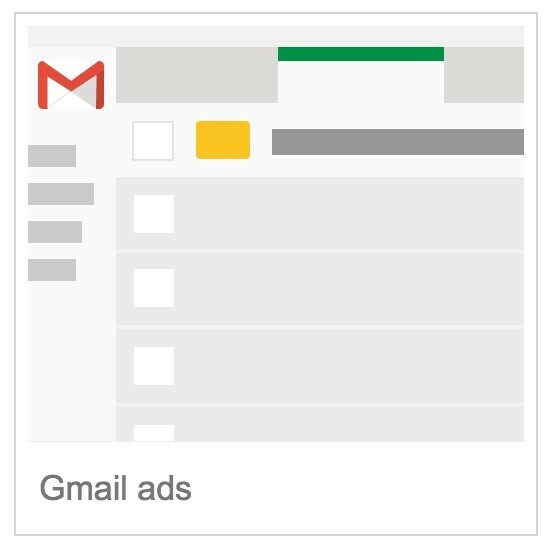 These ads thus far have mainly appeared within the Promotions Tab in Gmail, however advertisers can now show ads next to relevant emails that users receive. Gmail ads appear initially in a collapsed state at the top of the Gmail Promotions tab. Clicks on your collapsed ads expand them into a full email-sized canvas, where the viewer can interact with your ad’s images and text. People who expand your ad can choose to save it to their inbox by clicking the star icon, or by clicking the blue Save button at the bottom of the message. People can also forward your expanded ads to someone else as an email message. 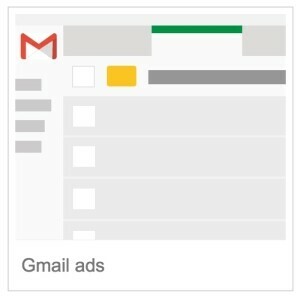 The Gmail ads you create may look differently based on whether they appear in the Gmail mobile app, or in Gmail on a desktop computer. AdWords optimizes ads to help make sure they look great wherever they’re shown, so your ad’s size could be adjusted to fit the mobile Gmail format. The layout of your ad, however, will remain the same. Personally, I sometimes send random emails to myself with different keywords in them to see what sort of ads I receive. Like “Hey Jon, how is your ostrich farm coming along? Have you received any trampolines yet to help with your dressage competitions?” It’s entertaining to watch the ads that pop-up alongside your inbox when those messages come in. 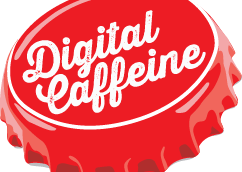 But honestly, as new technologies like this one are announced and deployed, the marketer in me gets excited as it’s a new way to potentially reach my target market, drive more conversions, and help my clients achieve their goals. However, the consumer in me is kind of creeped out by this. I mean, there is essentially a company scanning through all of my emails to help build a profile on me, that they can then use to serve up ads directly to me. Kind of creepy right? Google does not allow the ads to run to remarketing lists, or in-market audience targeting, so at least there is that. Willing to Give it a go? What’s your thought on Gmail advertising? Are you excited by it and want to give it a go? Or are you a bit creeped out by it? I’d be happy to help you set-up your Gmail campaigns, though I’ll curse myself out when I see your ads appear alongside my inbox.